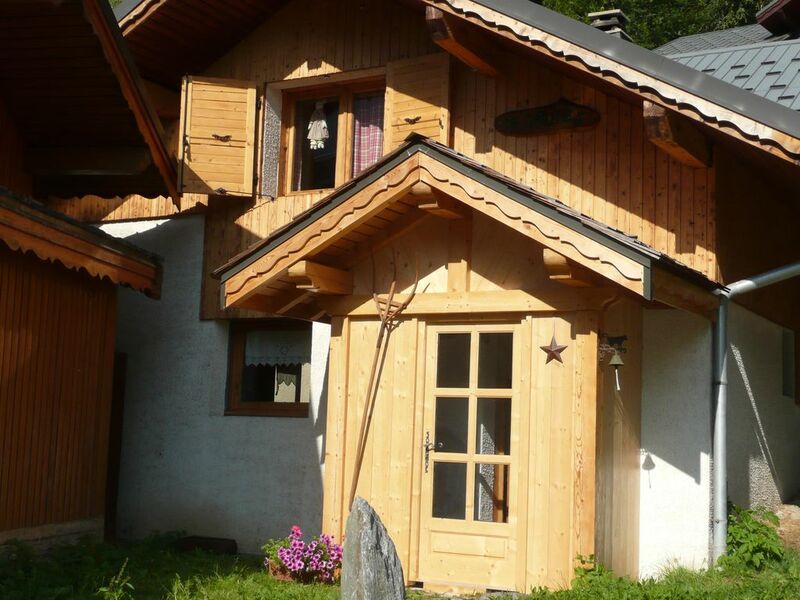 Nice chalet located in planchamp area, less then a 5 minute walk to the skilift, the shops and skischool. SPAR supermarket only 2 minute walk away. No WiFi but for the rest well equiped. Beds are a bit short for tall people (>1,90 M) and upstairs those people need to watch their heads bacause of partly low ceilings). Great location for family ski holiday. Logement très spacieux avec tout ce qu'il faut pour passer de bonnes vacances, idéalement situé dans la station. Nous y retournerons sans problème !